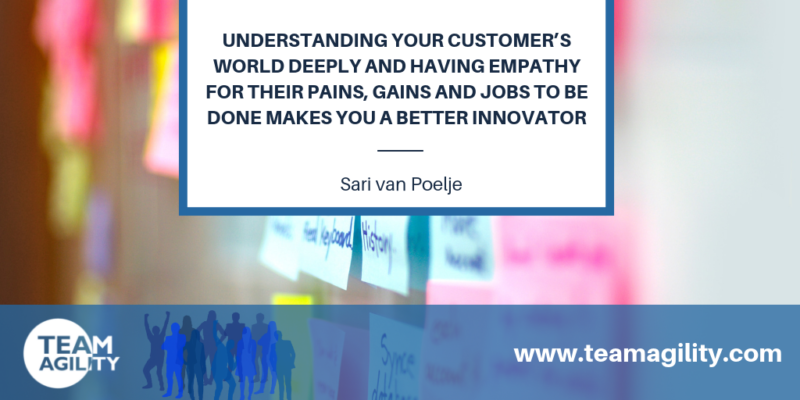 Drs Sari van Poelje is an international consultant, executive coach, and trainer. With 33 years experience coaching and consulting with managers and directors in a multinational business setting, she has lent her skills to such diverse companies as IFF, BMW, Claas, Carmeuse, ING, Prezi and GE. She has also fulfilled senior director roles in various international corporations such as KLM, EMI Music, ASML and Shell. She is the managing director of INTACT, international training, coaching and consultancy. With offices in Budapest and Goteborg, and associated offices in Antwerp, Milan, Lyon and Paris, the company offers executive coaching, management consultancy and training programs for coaches, consultants and leaders. Her passion is implementing business agility and innovation, and helping people to transform their (work) life. For more information, visit www.sarivanpoelje.com.